Ninety per cent of what we know about the brain has been learned in the last two years. How do thinking habits influence our actions, especially with problem solving and conflict resolution? 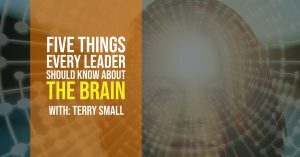 Come and hear what Terry Small, a leader in the field of translating brain research into practice, has to say about brain engagement and learning to lead with the brain in mind. Terry has presented on the brain for more than 33 years to organizations worldwide. His clients include IBM, TEDx, Ford, IMD, JTI, UBS, Hitachi, Bayer, Bosch, CRA, RCMP, Telus, and many schools and universities. He has presented his ideas to more than 260,000 people in 25 countries. 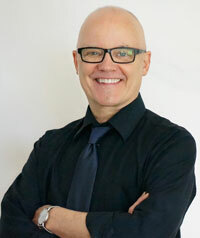 Terry’s knowledge, warmth, humour and dynamic presentation style have made him a much sought-after keynote speaker. His presentations are engaging, humorous, practical, and all based on the latest brain science.